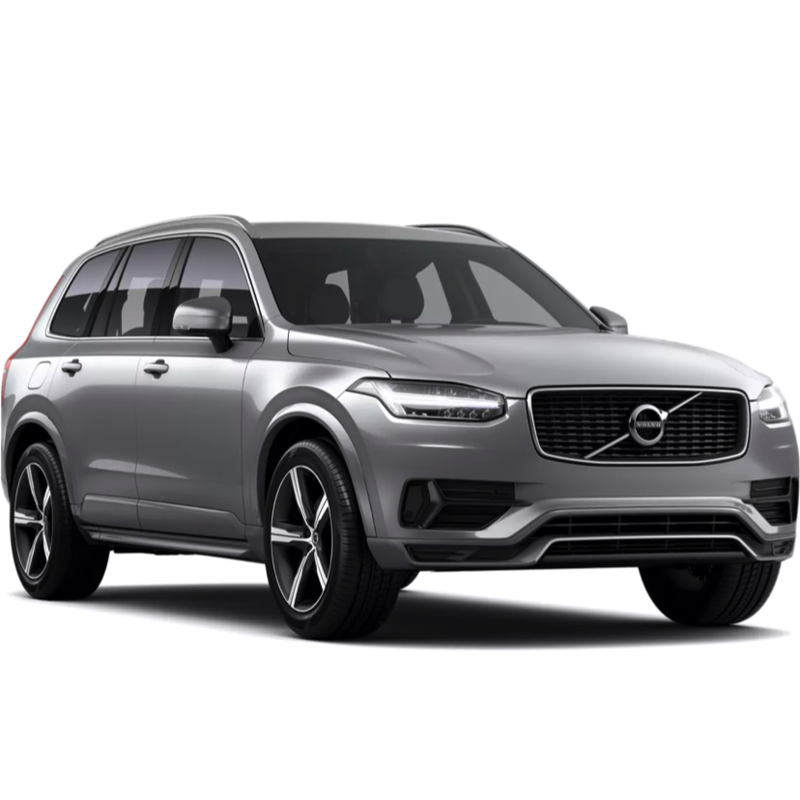 The independent vehicle research laboratory, Thatcham, has hailed the introduction of Autonomous Emergency Braking on Volvo’s XC90 as meaning the vehicle is the safest it has ever tested. The BBC reports that, since the vehicle went on sale in the UK in 2002 it has sold over 50,000, yet not a single person has been killed while driving it, or as a passenger, and that one reason for its success is that it was an early leader in the use of camera and radar systems to warn drivers about hazards on the road, automatically stopping the car if it gets too close to another vehicle. The report explains that using lasers, cameras or radar, the car will detect an impending collision, and give the driver a warning. If he or she doesn’t take action, the car will brake automatically. It quotes Thatcham Research as calling AEB the most significant development since the safety belt and that its use could save 1,100 lives in the UK over the next decade, and over 122,000 casualties.